Insurrections of the Mind is an interesting book that says a lot about the magazine it is anthologizing, the New Republic, and a lot about the ideology that animates that magazine: American liberalism. Some of what is says is intentional. Some of it is accidentally illustrative. Where will he run next? Crucial 30-point threshold within reach? 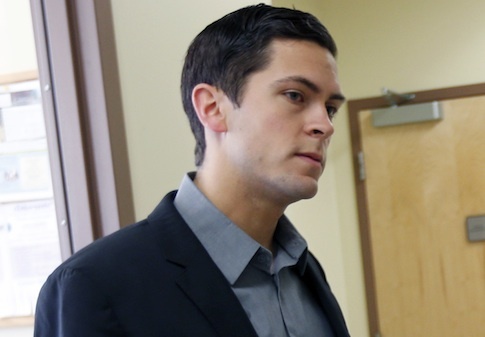 Why on earth would Hillary Clinton bother to record robocalls for Sean Eldridge? 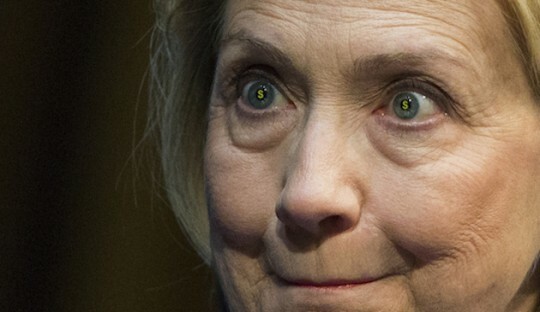 He is by far the worst candidate of 2014, and is currently on track to lose by more than 20 points. There only one problem with the Times’ assessment. Eldridge may have a “thick wallet,” but it doesn’t belong to him. 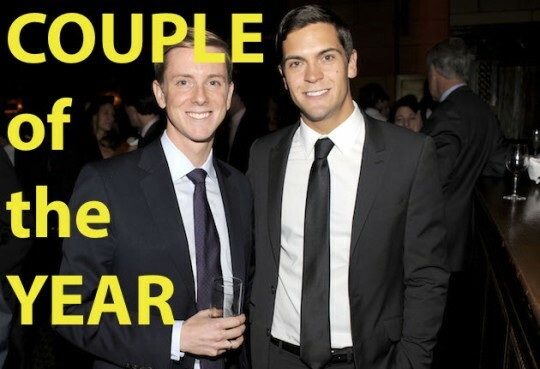 The money belongs to his husband, Chris Hughes, who made millions after being randomly selected to be Mark Zuckerberg’s roommate at Harvard. Hughes has already purchased two mansions in neighboring congressional districts in an effort to fulfill his husband’s political ambitions. When Eldridge loses in November, the couple will inevitably move somewhere else so he can run again. Facebook spouse and carpet-bagging Democrat Sean Eldridge poured another half-million dollars into his own New York congressional campaign this month. 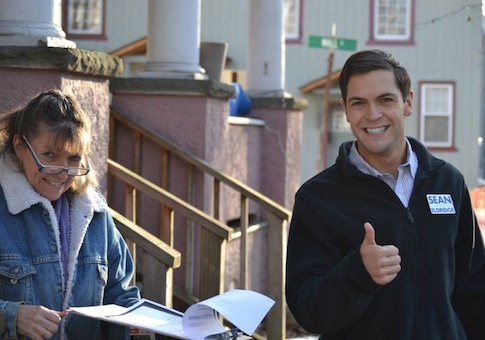 In a little over two weeks, Sean Eldridge will be forced to concede defeat in the NY-19 congressional race. In an ideal world, Republican incumbent Chris Gibson will win reelection by at least 30 points. 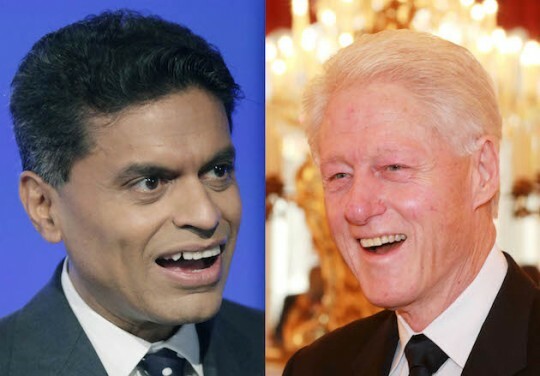 Though no longer relevant, the New Republic is celebrating its 100th year of publication next month at a black-tie gala in Washington, D.C. Bill Clinton, a known sexual predator who presided over the Rwandan genocide, will keynote the event. 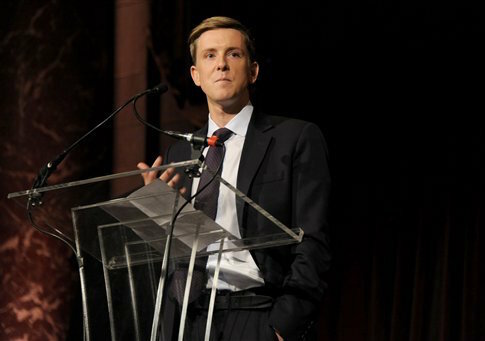 Co-hosts include Aaron Sorkin, Joe Scarborough, and former New Republic intern Fareed Zakaria. That’s a solid lead, but not nearly enough to prevent a national embarrassment. 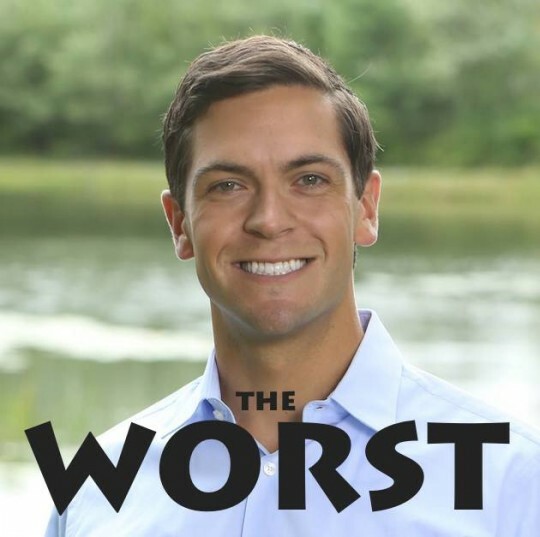 As the Free Beacon has repeatedly argued, every self-respecting human being should hope Sean Eldridge is utterly humiliated in November and suffers a defeat of no less than 30 points.